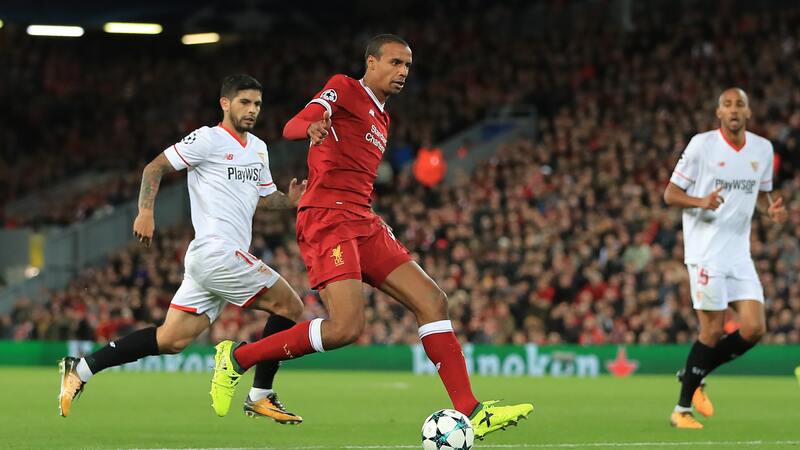 For the Liverpool defender, Joel Matip the season is officially over. On March 3rd, the club confirmed that Matip would not be playing until the end of the season due to his thigh injury. Liverpool’s manager, Jurgen Klopp doesn’t see this as a major setback for the team. As the Reds boss explained, Matip will be absent for a number of weeks only. Matip sustained the injury during the Liverpool’s game with Crystal Palace. While playing against Crystal Palace, Matip felt pain. At first, he thought it was nothing serious, and he stayed in the game until the end. However, after a scan, it turned out Matip had a ruptured thigh muscle. The 26-year-old defender is highly likely to have surgery to recover from the injury fully. During Liverpool’s encounter with Crystal Palace, another Reds player got an injury, midfielder Adam Lallana. Liverpool’s midfielder had a hamstring strain minutes after coming in as a substitute. Luckily, Lallana’s injury is not as severe as everyone thought. The player could return before the end of the season. It seems Matip’s and Lallana’s injuries couldn’t have come at a worse time. Liverpool is playing their first leg Champions League tie against Manchester City tonight. The Reds cannot count on these two players, and on top of that, three other players will miss tonight’s game. Rhian Brewster and Joe Gomez had an ankle injury, while Emre Can is recovering from a back injury. Brewster and Can will probably return to the field the next week, and Joe Gomez will be out for a couple of weeks. Because of Matip’s injury, we expect to see Dejan Lovren and Virgil van Dijk partner up for the Reds game against the Blues. The UK betting apps underdog will have to play its best tonight. If Liverpool follows their manager’s advice that is to be confident and brave, they should be just fine. EDIT: The Reds did it! They managed to beat Manchester City, current Premier League leaders, 3-0. Congrats on this incredible victory despite all of the setbacks and injuries.